We want our clients to be satisfied and stress free. We always want them to feel like family and talk to us freely about any and all needs during the planning process. We know how important this day is, so to be 100% reassured they are in good hands with our highly trained team is our main goal. Our highly trained floral team has a wealth of knowledge. From demo tables to design boards, we are here to make sure your overall floral vision is brought to fruition. We know the design industry is forever changing and we pride ourselves on growing with peoples needs. We are not a traditional flower shop. We carry out a continuous line of communication during the floral process with our clients. We hone in on your design and style ideas and transform it into reality. We showcase demo tables on the agreed design concepts in our show room. We even showcase demo tables over a video outlet for our out of town brides. We are here to make this process easy and stress free for all our clients. Your comfort is our number one goal. Our rentals are always quality assured. We take great pride in all of our products and make sure they are very well cared for. The rentals range from tables, chair, arches, bars, to custom signage and so much more! Go check out all we have to offer under the rentals drop down button at the top of the page. We also custom build as well! If you have a concept but cant find it anywhere, we'd love to bring your ideas to life. Just give us a call and we can give you a quote. 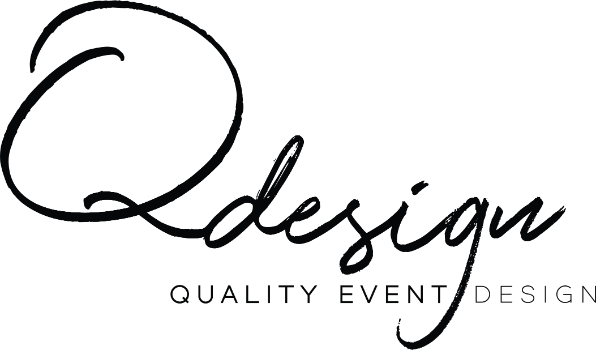 OUR MONTHLY NEWSLETTER IS FOR YOU TO STAY UP TO DATE ON ALL NEW AND CURRENT TRENDS AND EXCITING NEW PRODUCTS THAT WILL INTEREST YOU IN THE WEDDING INDUSTRY. Call to schedule your free 1 hour consultation today. Warehouse tours and consultations are by appointment only.